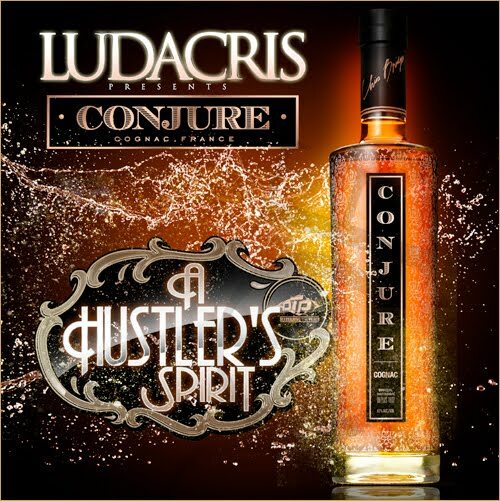 I personally don’t think I’ve ever listened to a full tape from Luda. I have physically purchased all of his albums, except the last one, times are hard. But I’ve never heard a full mixtape from him. 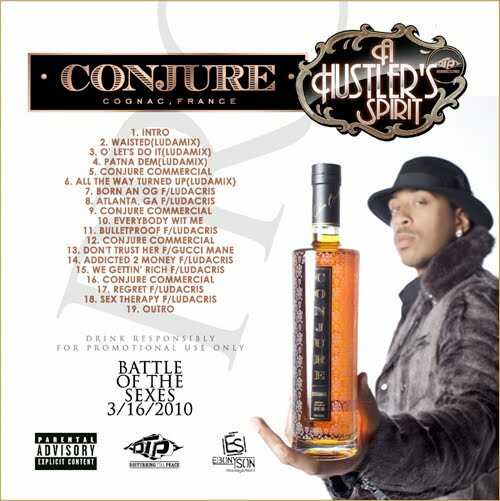 This is to help build anticipation for his upcoming *Battle Of The Sexes* LP, which I think is a compilation of songs featuring him & Shawna, & obviously promoting some new liquor of his. I have a weird relationship with Ludacris' music. Sometimes I'll hear that he has a new song and I'll skip over it like it's a Gucci Mane or Flo Rida song. Other times I'm reminded of that intro to Red Light District and "War With God" and I'm like "Luda! Hell yes!" I look forward to this mixtape. Think you can add a post with just the good songs from the post?